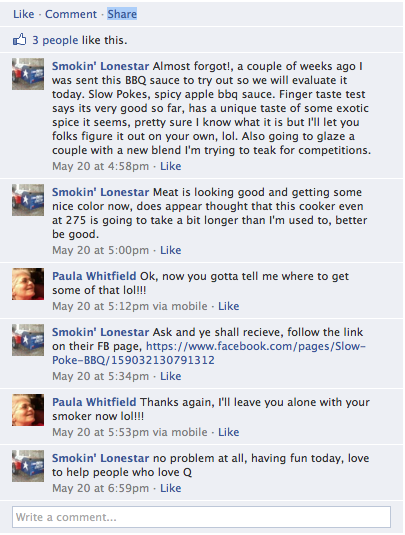 Smokin' Lonestar Review | Slowpoke BBQ | Best BBQ Sauce In Texas!Slowpoke BBQ | Best BBQ Sauce In Texas! 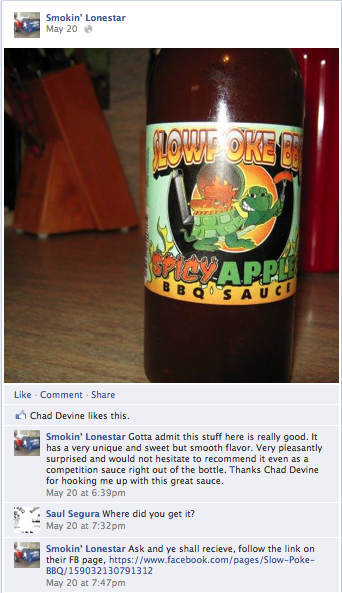 Here is a review from Smokin’ Lonestar Facebook page on Slowpoke BBQ Sauce. 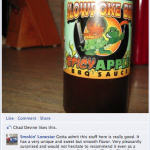 We are excited to hear the glowing reviews from everyone who has tried our Sauce. 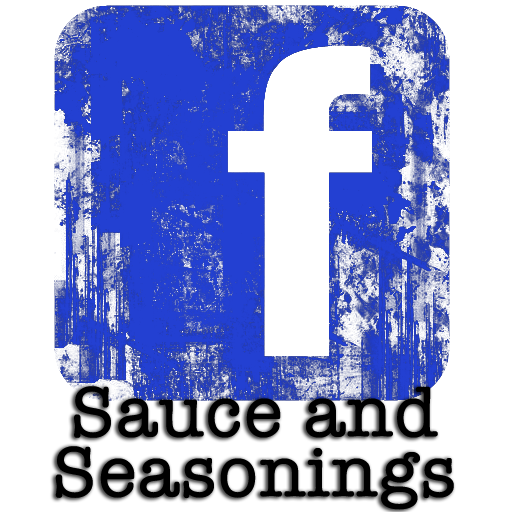 If you are interested in trying some out for yourself, you can order yours today! 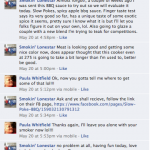 SlowPoke BBQ distributes its fine Barbecue Sauces to local smoke houses. 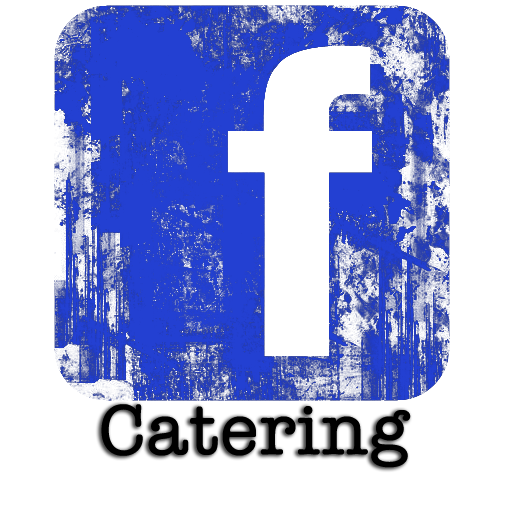 Chances are good you will start seeing the flavorful sauce in a fine eatery near you!